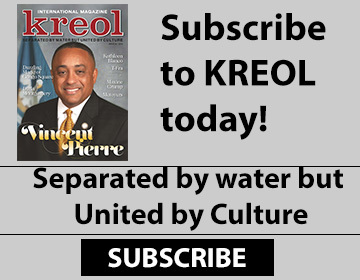 The US state of Louisiana is indicative of the nation’s “melting pot” concept, which dictates that people from cultures around the world have come together to form one nation. 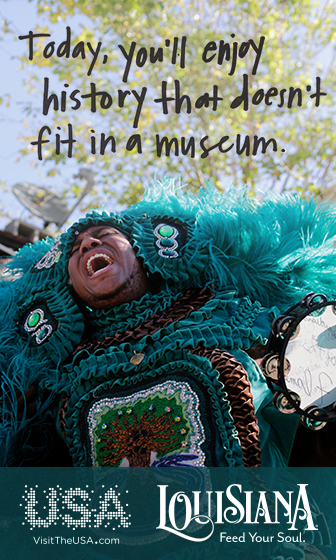 In Louisiana, today’s residents have French, Spanish, Native American, Cajun, Creole, Italian, and Irish backgrounds just to name a few ethnic and cultural histories. Among the dominant cultures, you’ll find in this state are the Cajun people who came to south Louisiana in the 1700s as Acadians fleeing persecution in Canada. 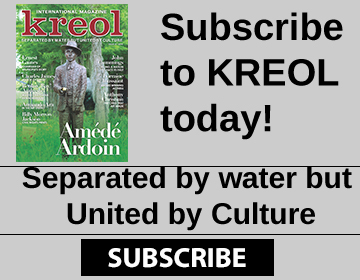 Creole people in the state trace their roots to intermarriage between many of the aforementioned cultures, creating something distinctly Louisianan in the process. 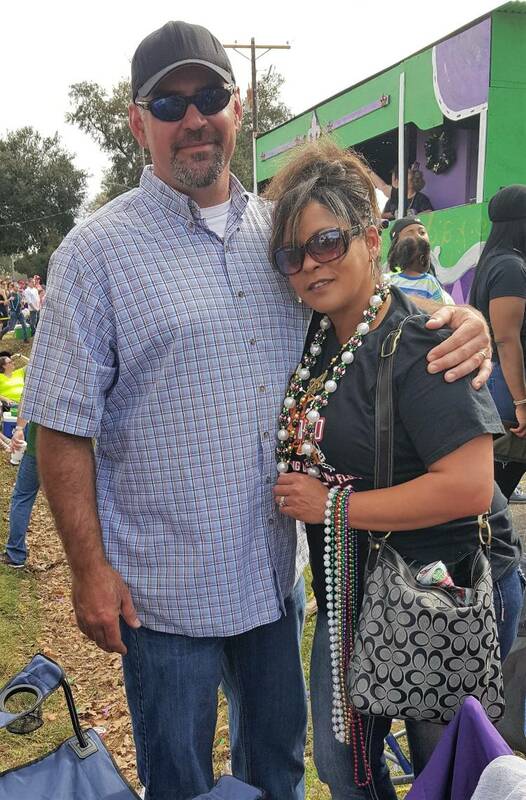 With so many cultures in the state, and so many people in southern Louisiana coming from Cajun and Creole backgrounds, it’s inevitable that these two cultures would come together as people find love that crosses cultural boundaries. 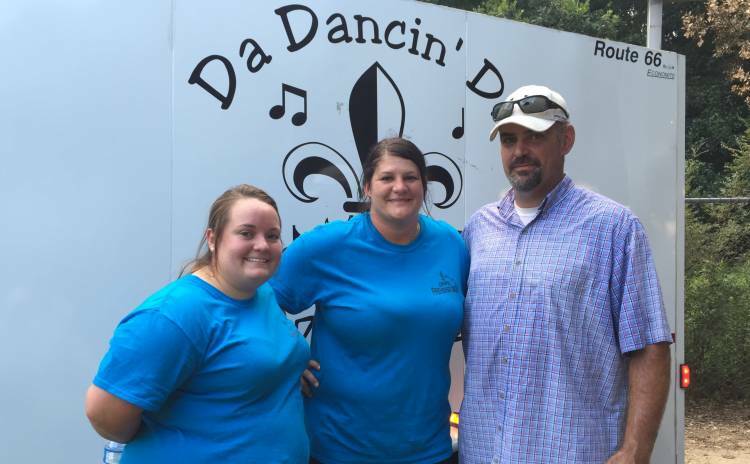 Chantelle and Horace Trahan are one such couple who bring together Cajun and Creole roots in one household while spending their days working together. How does this family make it all work so seamlessly? Chantelle and Horace work together as parents at home, but also in their professional lives. 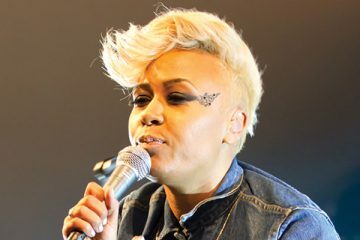 Chantelle is a former US Air Force Medical Services Specialist and radio personality in Shreveport, Louisiana. 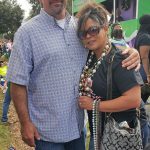 In their new life together though, Chantelle and Horace spend their days operating Cajun Creole Lawn Service which they launched three years ago. 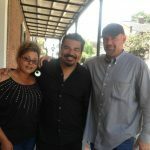 In their “free time,” the couple entertain people throughout Louisiana and around the globe with Horace Trahan & the Ossun Express. 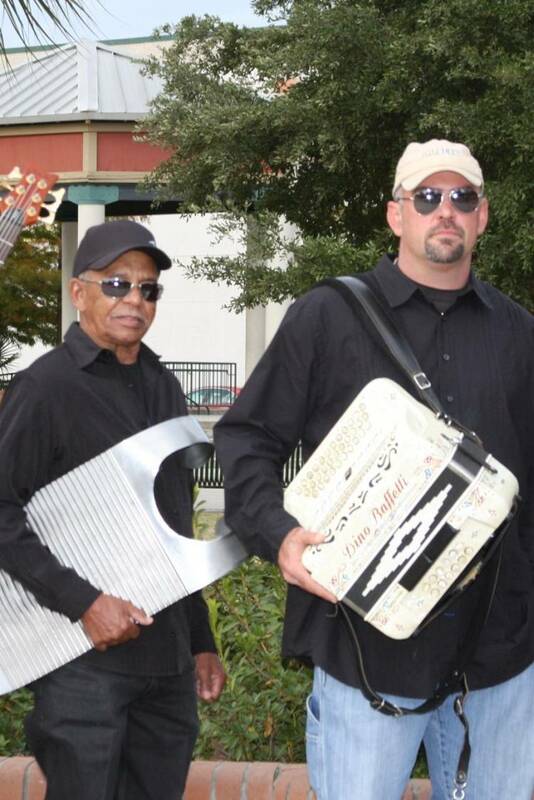 Horace picked up the accordion at the age of 15 with the help of a cousin who taught him how to play. 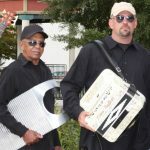 For those unfamiliar with the accordion, there are few teenagers who would pick up such an instrument and feel comfortable doing so in front of friends. Because of the kind of person that Horace is though, he wasn’t going to let that bother him. 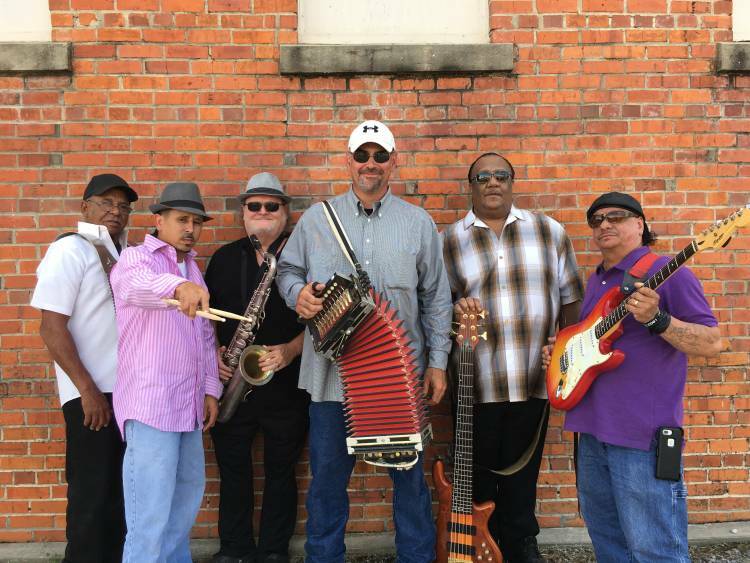 The music from Horace Trahan & the Ossun Express strives to keep Creole and Cajun culture alive and brimming with positivity. 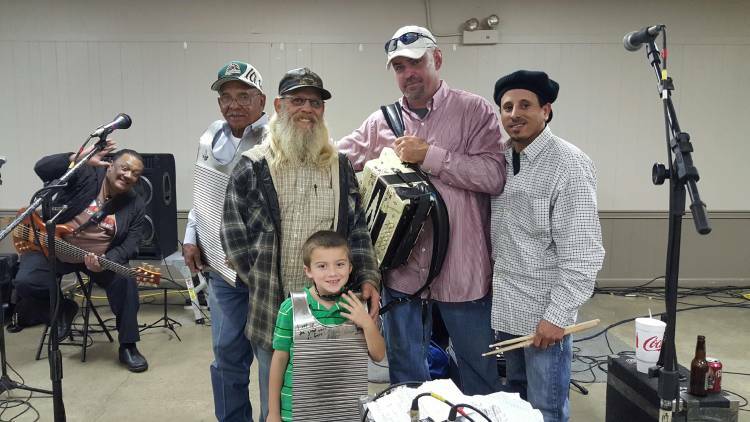 His music, he admits, is highly influenced by Cajun and Zydeco, with influences of Creole tunes as well. 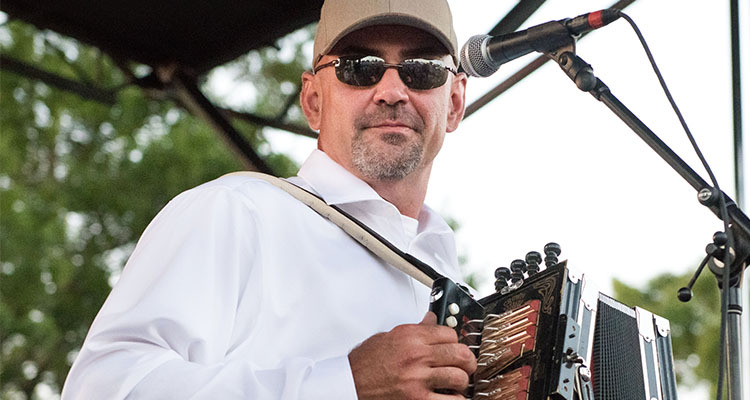 He plays the accordion because he fell in love with a sound and an instrument uniquely Cajun. 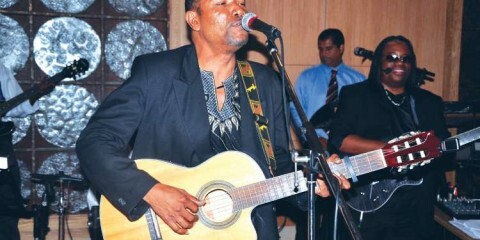 It isn’t just the music though that the family uses to keep these cultures alive. 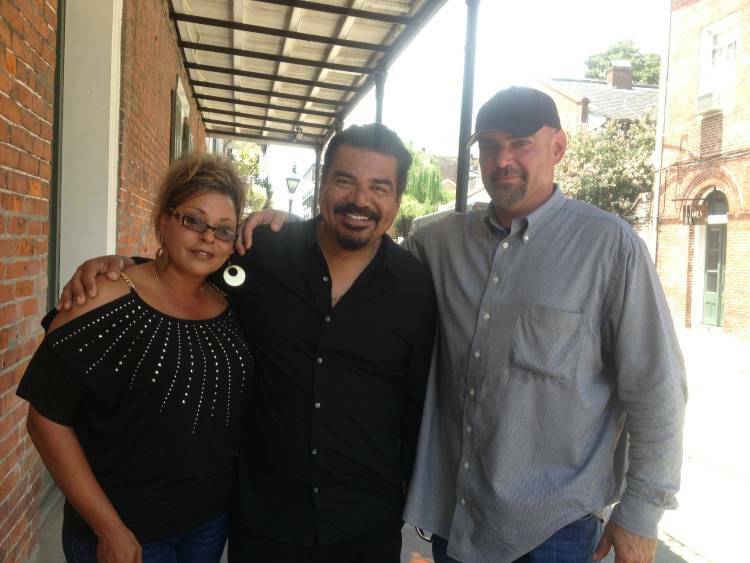 Horace grew up in the Lafayette, Louisiana area. His grandfather spoke French, a language once dominant in Louisiana but now fading out. 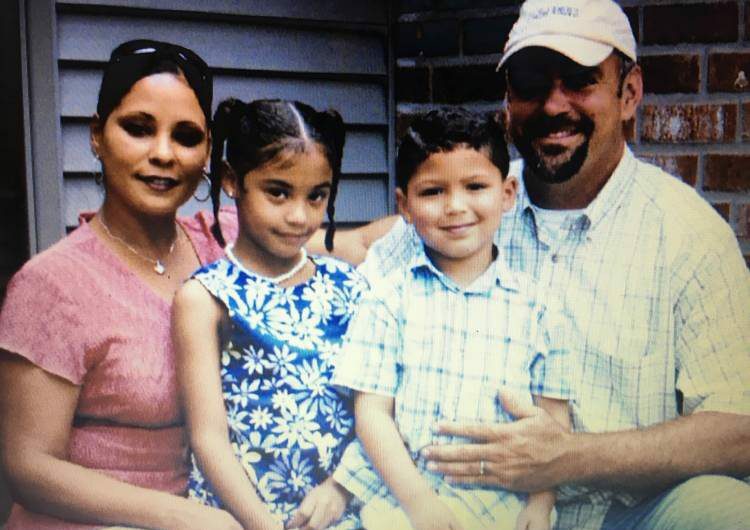 In fact, his grandfather spoke only French, knew no English, and would send him home if he didn’t speak French in his home. Even the family dog only understood grandpa’s French with no comprehension of commands in English. 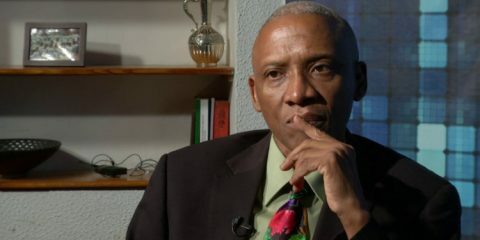 Chantelle and Horace are keeping these Creole and Cajun roots in the French language alive. Leah and Canaan attend a French Immersion school, and as Horace admits, they have mastered French better than even he.